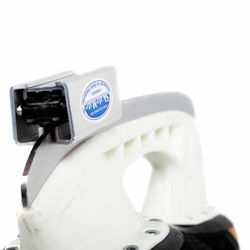 Skate Mate is a hand-held, pocket-sized universal ice skate blade sharpener. It allows you to keep the edges between professional sharpenings. 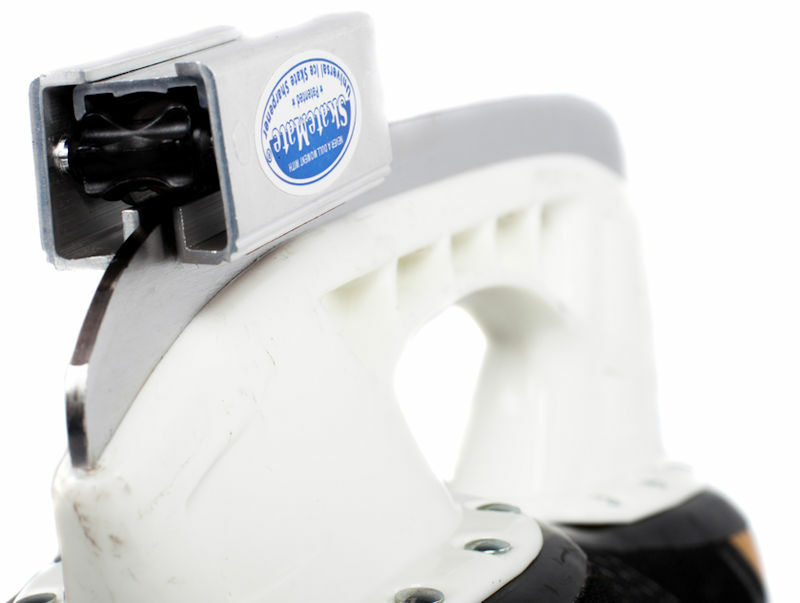 With a patented flexible, cylindrical abrasive, the SkateMate will "flex" to match almost any radius of hollow, making it suitable for hockey skate blades, figure skate blades and speed skate blades.